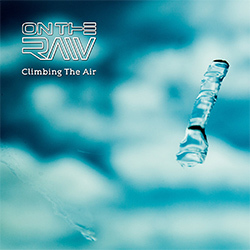 ON THE RAW: "Resistance", de Climbing The Air, Redphone Records, 2019. LOS LOBOTOMYS: "Another Song In E", de 3.0, Los Lobotomys Records, 2018. MARC CUEVAS: "Part III", de Carta Blanca, Underpool Records, 2018. 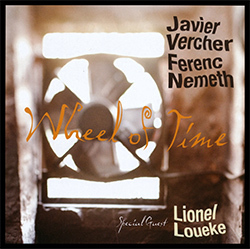 JAVIER VERCHER / FERENC NEMETH: "Second Choince", de Wheel Of Time, Fresh Sound New Talent, 2006. MARCO MARTÍNEZ: "Por Tu Sonrisa", de Trio, Errabal Jazz, 2018. LIOR YEKUTIELI: "Fairy Tales Sonatina", de Finally Alone, Lior Yekutieli, 2018. 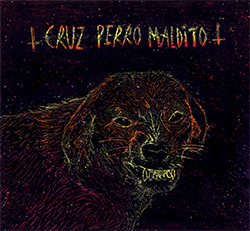 CRUZ PERRO MALDITO: "Charco El Burro", de Cruz Perro Maldito, Discos Delejos, 2018.